Christmas came very early, to be excact, 35 days earlier this year. With the greatest banger in the past year. 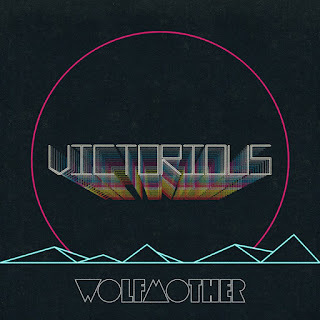 "Victorious" is about what Wolfmother alsways has been. It's final version sounds from Led Zeppelin to Kadavar over to keen simplicity. 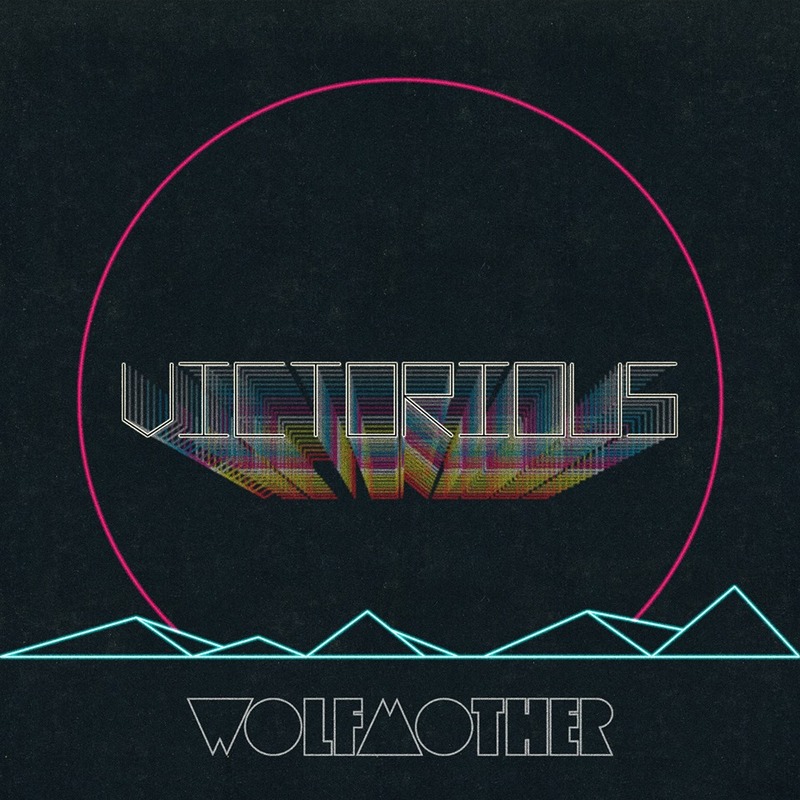 click the link up above to reveal the phenomenal single "Victorious"